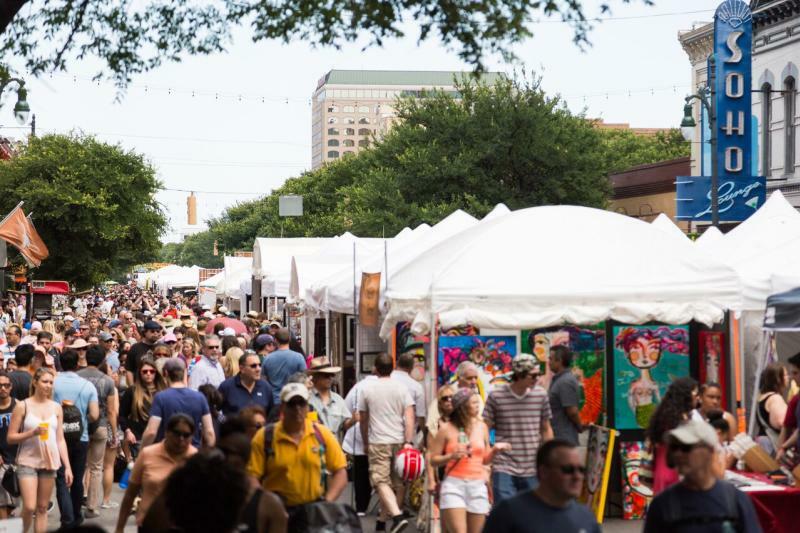 Thousands of artisans of all crafts and styles call Austin, TX home, and you can view their works around town year-round. 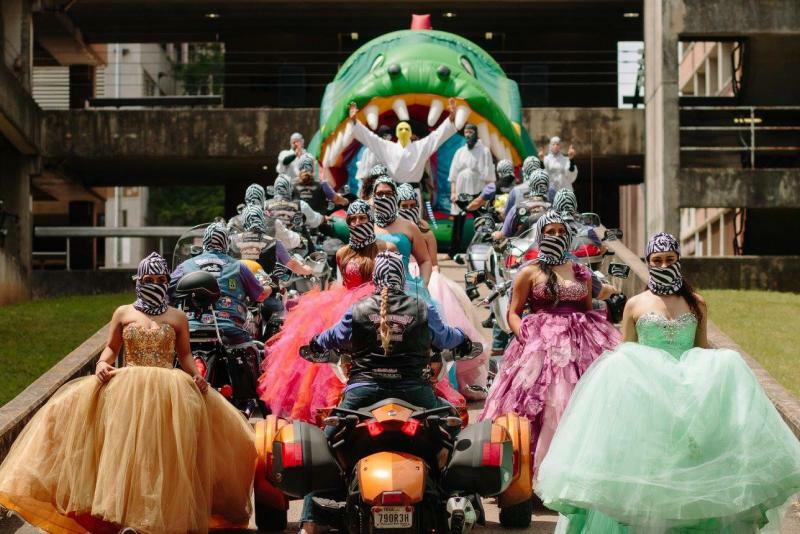 We&apos;ve got your guide to some of the city&apos;s best arts events on the Austin Insider Blog. You&apos;ll get to live like locals, and maybe even take a piece of Austin back home with you. The Blanton Block Party is the perfect fusion of live music and world-class art, providing outdoor family art activities, local food and tours throughout the day. Art City Austin. Credit Sandy Carson, courtesy of Art Alliance Austin. 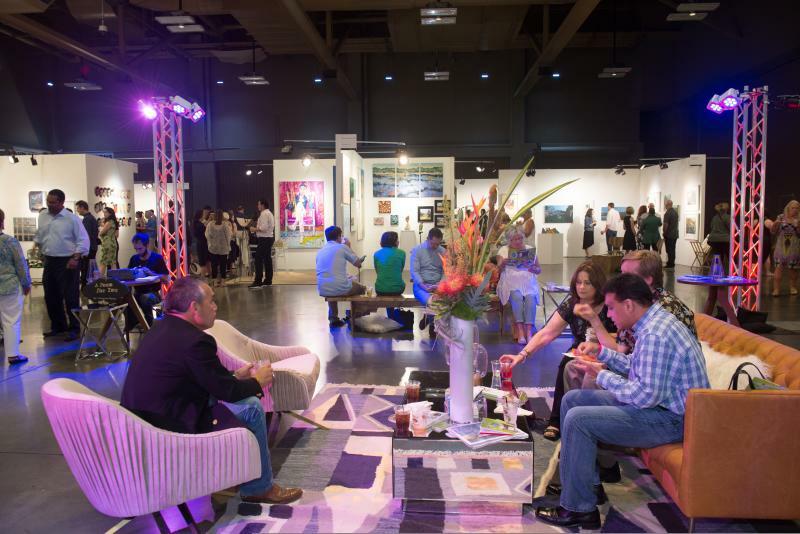 Art City Austin returns in 2018 for its 68th year April 13th – April 15th, transforming the Palmer Events Center pavilion into an al fresco art block party. 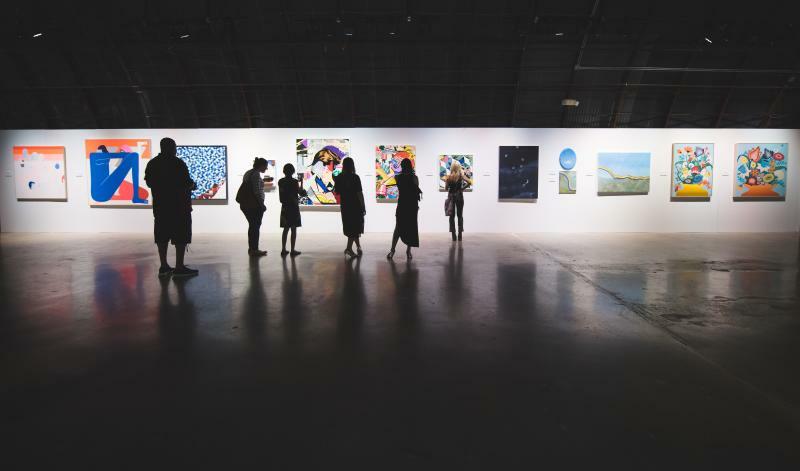 Over the course of the weekend, Austinites can hang out and connect with over 100 local and visiting artists from around the world, while also viewing in large-scale installations, art activations and fine art performances throughout the weekend. Chingona Fest ATX was created to unite fellow chingonas through music, food and art, while supporting the advancement of young women of color. What began as a largely underground event 14 years ago, has grown into a city-wide celebration featuring artists from all over the world. 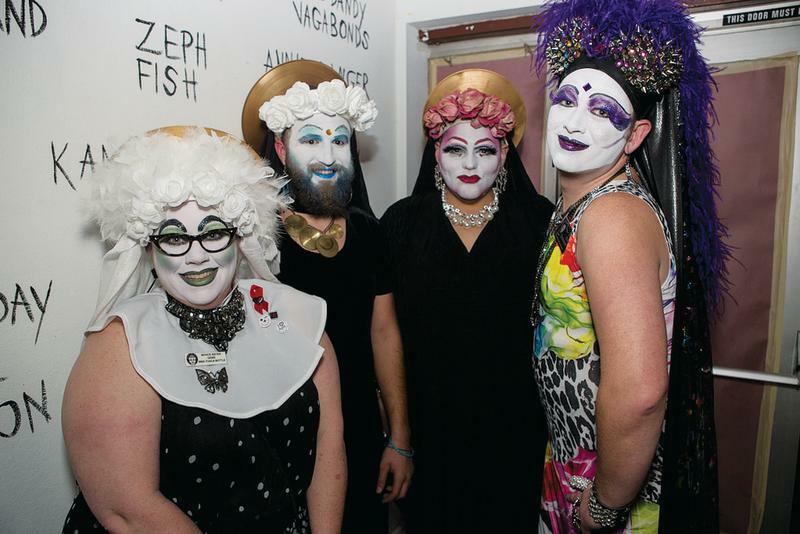 Artistically, the festival is rooted in liveness. The performances, parties, meals and discussions leverage and celebrate the potential of the live situation. The Austin Reggae Festival raises money for the Capital Area Food Bank through three days of fun-filled reggae music from around the world. The fest also features more than 50 vendors selling food and art, and that&apos;s a great reason to plan a weekend road trip. The Cine Las Americas International Film Festival focuses on contemporary film and video from Latin America (North, Central, South America and the Caribbean) and the Iberian Peninsula. Documentaries, films and videos are made by and about Latinos living in the U.S. and around the world. The festival also features several films and videos about the indigenous communities of the Americas. Pecan Street Festival. Credit Manny Pandya. POP Austin. Credit Photo Invitro. 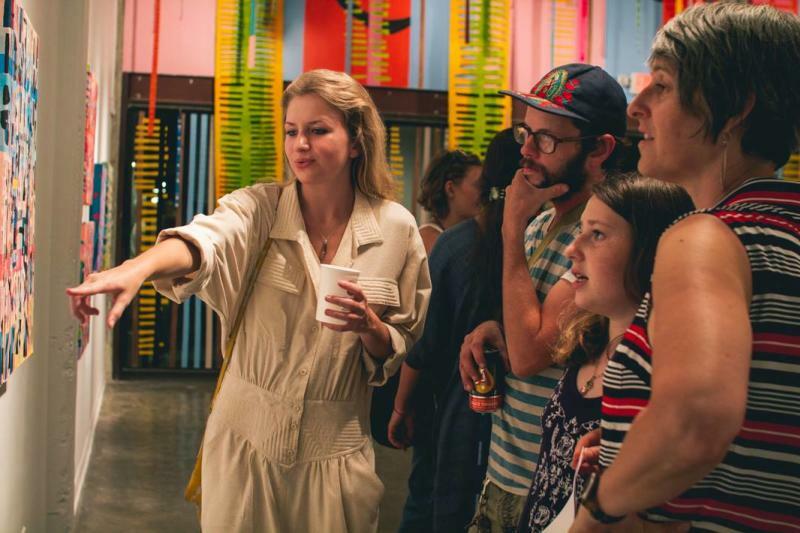 Big Medium&apos;s East Austin Studio Tour (EAST) is a free, annual, self-guided art event spanning two weekends in November. 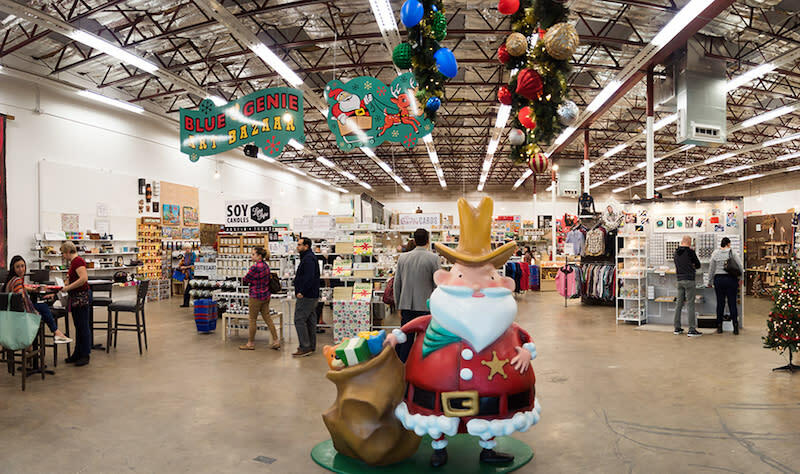 EAST provides opportunities for the public to meet the artists and artisans of Austin in their creative spaces.